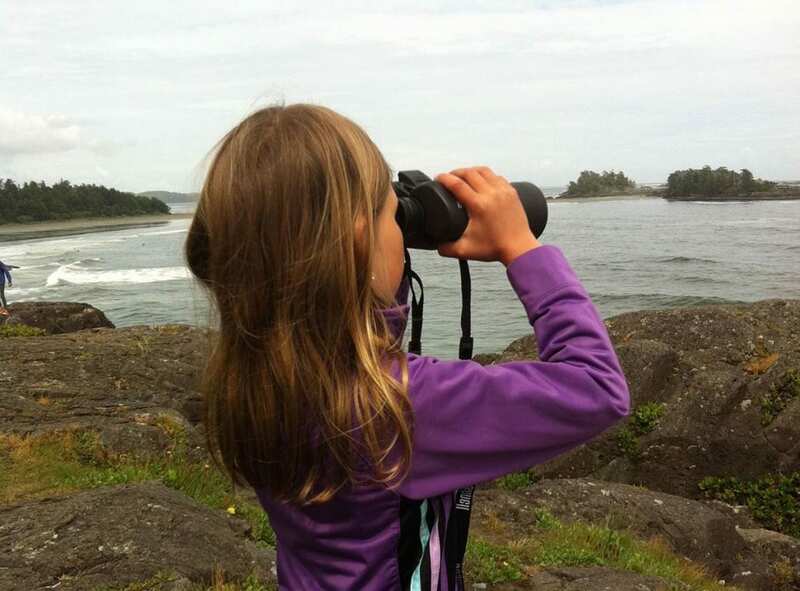 The Tofino Shorebird Festival celebrates the spring migration of shorebirds with a series of educational birding activities throughout the region. We draw on local and visiting experts to participate in the festival, offering guest lectures, birding workshops, boat trips and much more! 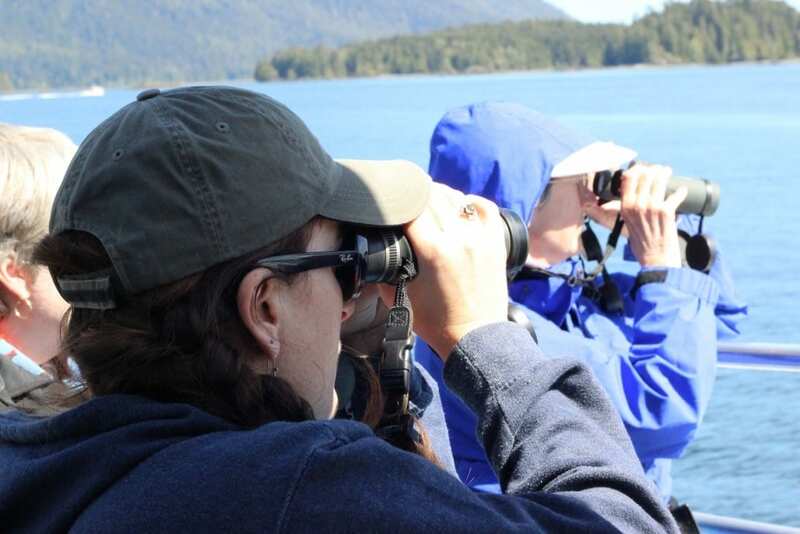 This is a great opportunity to experience the largest wildlife migration in the region, learn about these impressive birds, and understand why Tofino is one of the very best places in western Canada for bird watching. 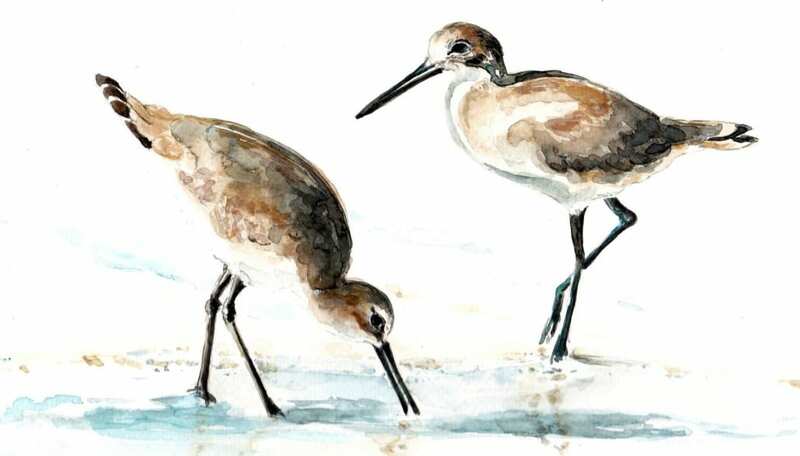 Whimbrels, Sandpipers, Dunlin and more! 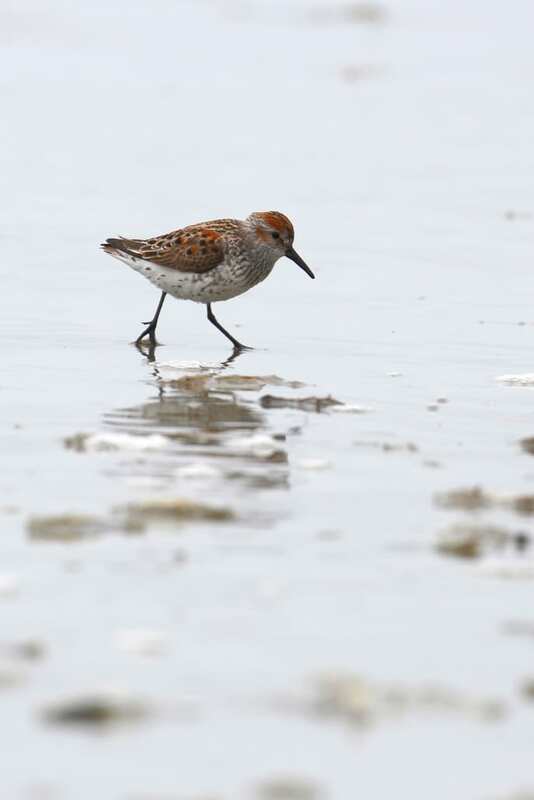 The protected forests, expansive mudflats, long sandy beaches, and rocky shorelines of the region create the right combination of habitats to draw over 40 species of shorebirds to the area, including the largest migratory concentrations of whimbrels anywhere in British Columbia, and impressive flocks of western sandpipers, dunlin and more. The Tofino Mudflats Wildlife Management Area (WMA) is 21 square kilometers of rich, diverse habitats for numerous wildlife species. 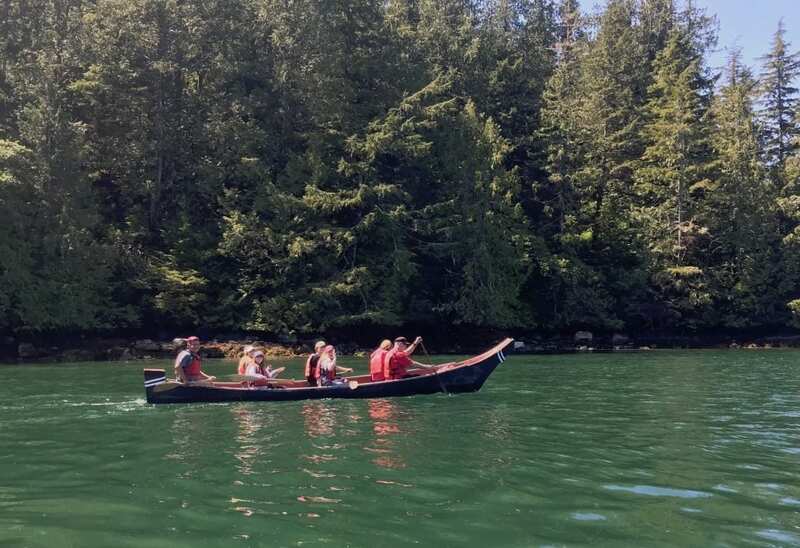 It was established in 1997 to conserve wildlife habitat in Clayoquot Sound and is part of the UNESCO Biosphere Reserve. 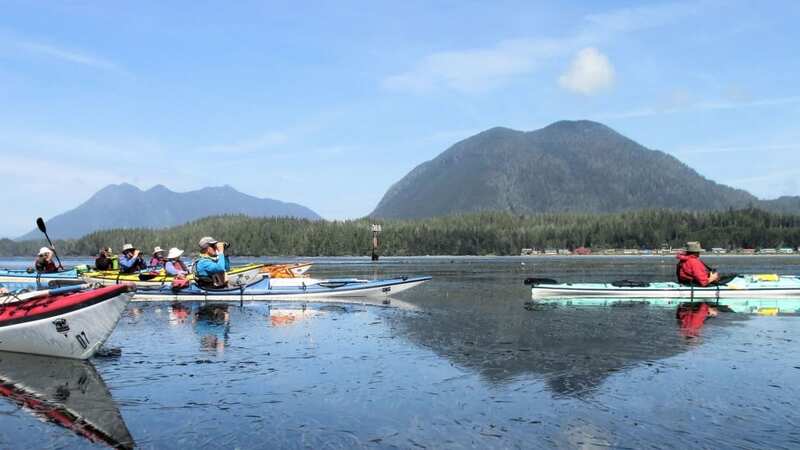 The Tofino Mudflats WMA is comprised of tidal flats, shallow to deep subtidal areas, rock and gravel beaches, marshes, tidal channels, streams, riparian areas, and dense coastal temperate rainforest. More sheltered than most intertidal environments, and richer in nutrients, the mudflats are a fascinating place to explore. District of Tofino; Jamie’s Whaling Station; Long Beach Lodge Resort; Middle Beach Lodge, Ocean Outfitters; Pacific Rim National Park; Paddle West Kayaking; Roy Henry Vickers Gallery; Tofino Botanical Gardens; Tofino Mudflats Wildlife Management Area; Tofino Nature Kids; T’ashii Paddle School; Tofino Time; Tourism Tofino; The Wickaninnish Inn and The Pointe Restaurant. Follow along on facebook for event reminders, details, and more! 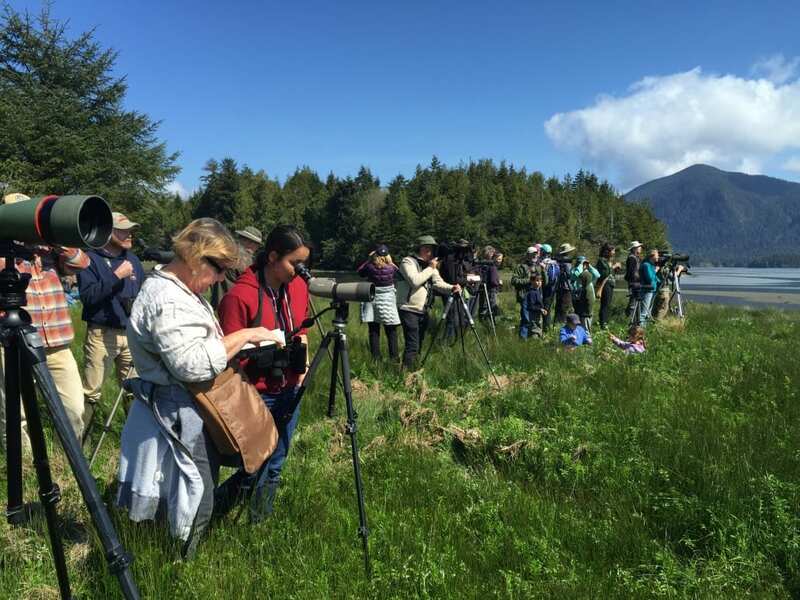 We will kick off the Tofino Shorebird Festival with a social evening to celebrate the migration of the shorebirds, meet other bird enthusiasts, and go over the festival schedule while enjoying food and drink. 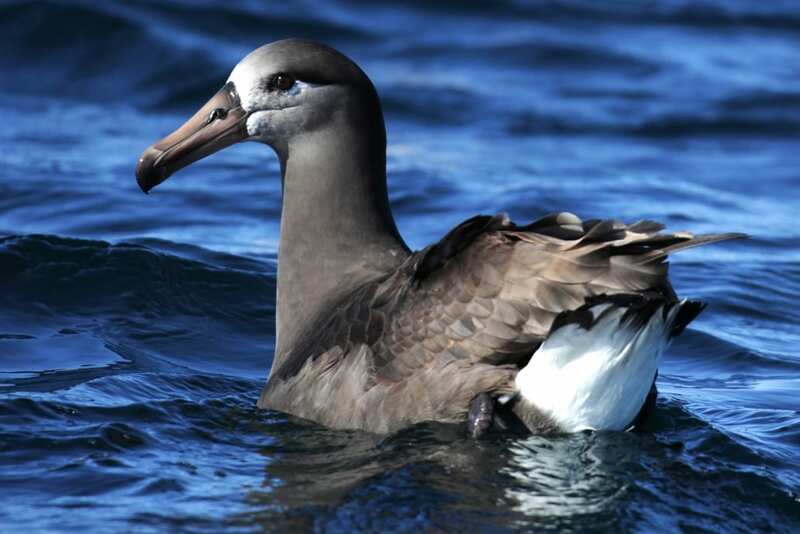 This trip will be an all-day excursion to some of the offshore banks and canyons in search of albatrosses, shearwaters, storm-petrels and other pelagic birds. 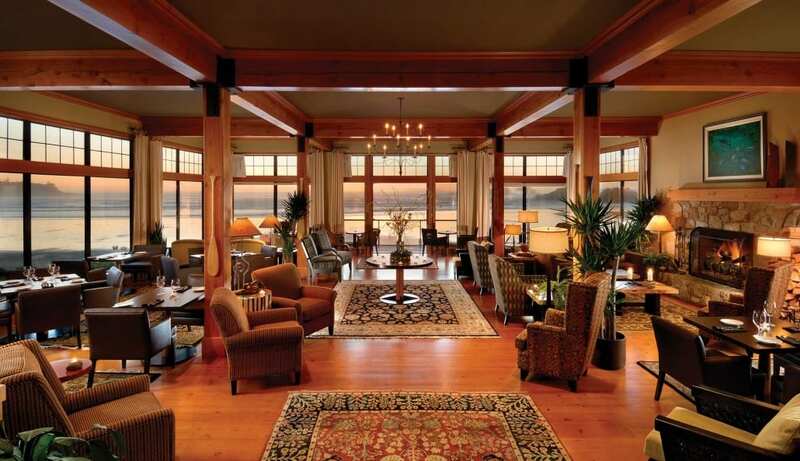 Take advantage of all Tofino has to offer by starting your day with breakfast at the spectacular Long Beach Lodge Resort. This five-hour sea kayaking tour will take you on a journey to experience extensive areas of prime shorebird habitat only accessible by water. 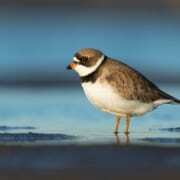 Join us for an introduction to birding and shorebird identification. We will go over some key points to help you identify and recognize the common shorebird species you can expect to see around Tofino in the spring. 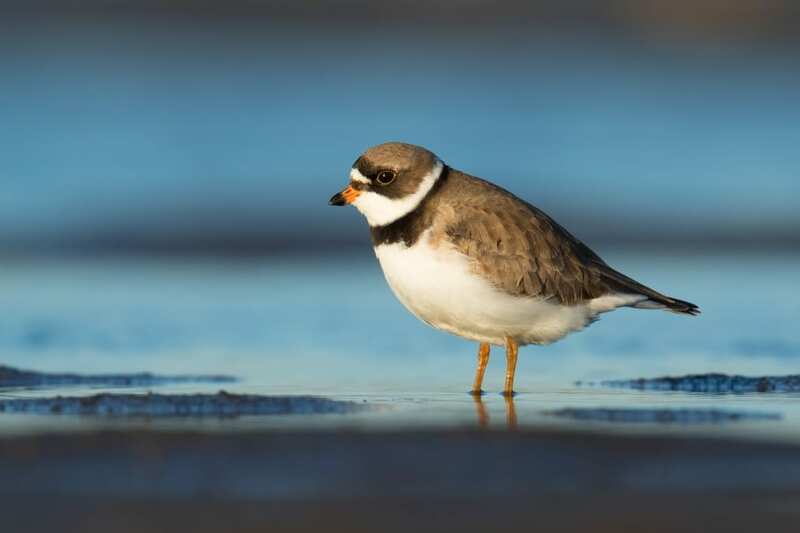 This is the best opportunity to spend some time down on the Tofino mudflats to view flocks of shorebirds foraging and resting during their annual migration north. Coral will guide you through watercolour techniques for painting birds and flowers and an ancient technique of printing with real plants from the rainforest. For this fun event, we will craft our own sets of ‘binoculars’ and go for a walk to see what we can see. Join us aboard the M.V. Lukwa for a unique trip through some of the most ecologically important and spectacular habitats on the west coast. Some photos from previous years!